RALEIGH, N.C. - Nov. 8, 2018 - PRLog -- Paulette Geddes is the author of the recently released book, Uniquely Peculiar, My Life Through Poetry. She has been expressing herself through verse since elementary school. Her poetry pertains to her life experiences and her faith. 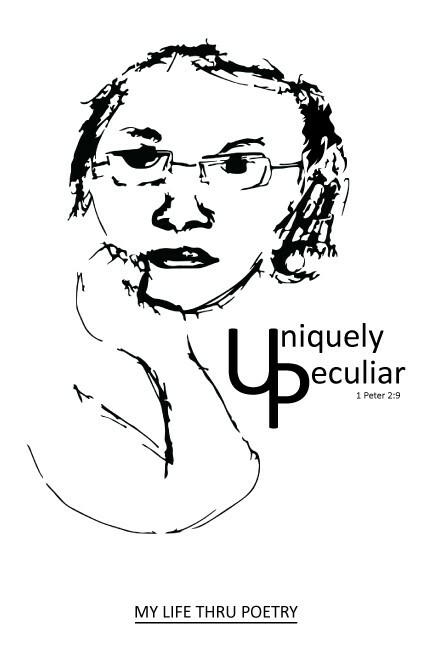 A follower of Christ, Paulette chose "Uniquely Peculiar" as the title of her book about the bible verse 1 Peter 2:9. With the turning of each page, the reader gets a deeper glimpse into Paulette's transformation into a "uniquely peculiar" being. It compels us to look at ourselves to see the "uniquely peculiar" person in all of us. The book is thought-provoking, and covering topics such as faith, guidance, race, love, and current events. She is a native of Jacksonville, Florida, the mother of two boys and two grandchildren. Her hobbies are singing, baking, and writing. She is the 16th of 17 children and one part of 3 sets of fraternal twins. She lives in North Carolina with her dog, Parker. This book is a must have for any poetry lover and a great holiday gift. Available on Amazon, Kindle and other good books shops.